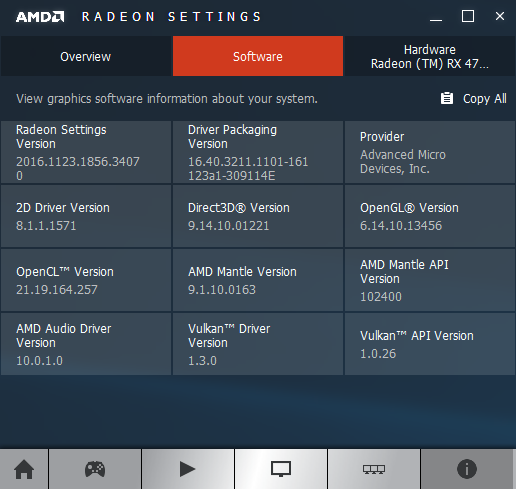 AMD just released a new beta version (non-WHQL) of the Crimson graphics driver for all Radeon based gaming graphics cards. 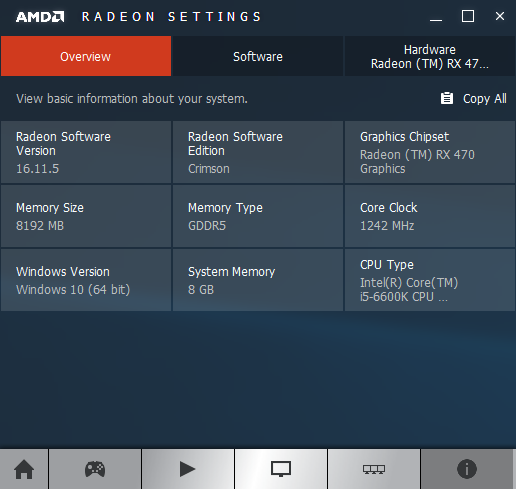 Crimson 16.11.5 comes with the support of Watch Dogs 2 as well as a new CrossFire profile for Dishonored 2. You can download Crimson 16.11.5 from THIS PAGE. 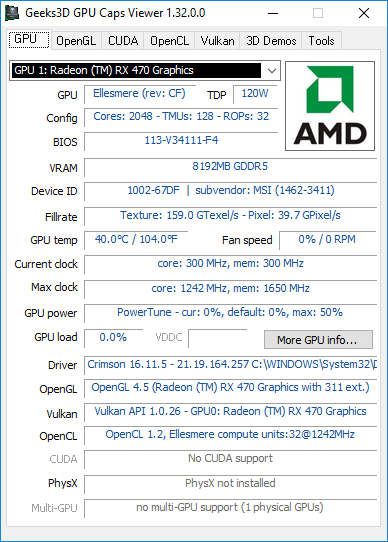 Crimson 16.11.5 exposes the same features than Crimson 16.10.3 regarding OpenGL and Vulkan APIs: OpenGL 4.5 (GL_VERSION = 4.5.13456) with 311 OpenGL extensions and Vulkan 1.0.26.